The President’ has 5-6″ rich, purple-blue flowers, vigorous. 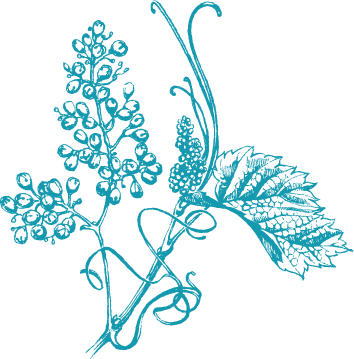 This vine grows best in a fertile, well-drained, alkaline soil. 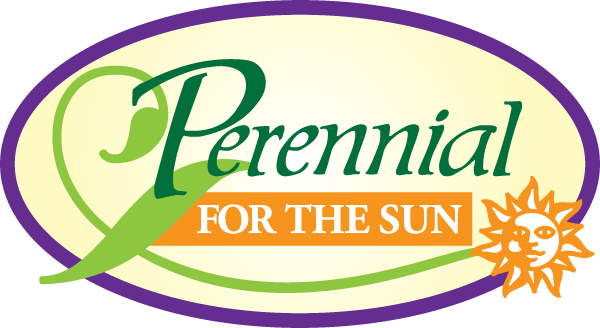 A choice site is key to the success of establishing this perennial; roots should be kept cool and moist. This is a hardy, compact and free-flowering variety of Clematis. 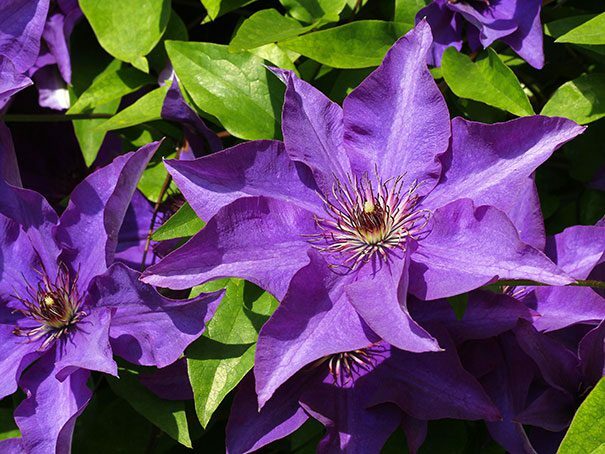 The Clematis performs best when sufficient moisture is given and the base of the plant is kept cool. Plant in a sunny location but cover the root zone with mulch or stone. Prune the first spring after planting to 6-12″ from the ground. This perennial may be trained to cover a wall, trellis, or fence. The profuse flowering habit will provide a blanket of color over the area of choice. Flower Rich, purple-blue flowers. A very striking color! 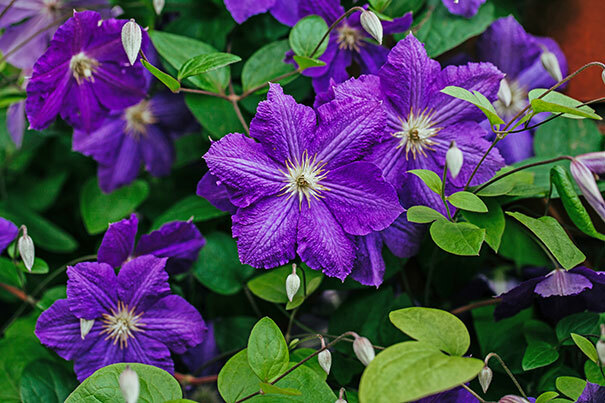 General Characteristics: Clematis may be planted and trained to cover walls, trellis, posts, fences, arbors or to cover rocky sites. It will need support. Prefers a rich, well-drained soil with a pH of 5.6-6.5. Clematis do best in neutral or slightly alkaline soils, but they are somewhat adaptable. If you have very acid soil, try to add some calcium when you plant. If you want to grow really good clematis you should incorporate a little lime in the planting holes. Roots should be planted in a cool moist environment, while the vine itself should be in the sun. Root area should be protected. They require 1" of water a week. 'The President' is a classic with a long flowering period. The rich, (6 inch) blooms, followed by spiky seedheads, are borne on compact plants, ideal for containers and small gardens. Spiky, attractive seedheads. 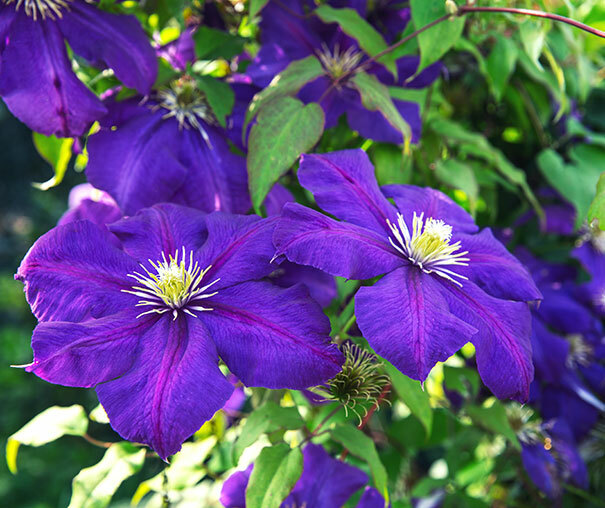 Use: Clematis can be trained to climb a wall, trellis, fence, arbor, porch, lamppost or other stationary structure. They provide good architectural height and framework for small gardens. They can also be planted to sprawl over and through shrubs, scramble over old stumps or simply as a ground cover in conjunction with other flowering perennials. Containers.